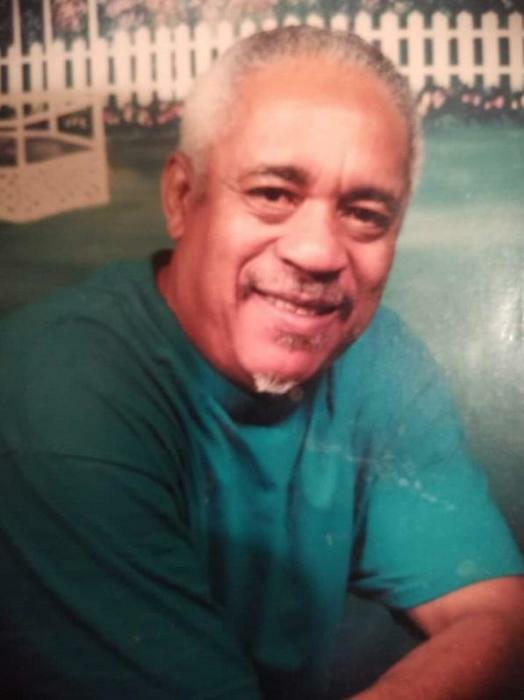 Obituary for William Foreman | Worley Funeral Home, Inc.
Mr. William Foreman, 77, of 6115 39th Place, Hyattsville, MD (formerly of Clinton, NC), passed away Wednesday, January 30, 2019 at Washington Adventist Hospital, Takoma Park, MD. The funeral service will be held at 1pm, Saturday, February 9, 2019 at St. Paul Church of Christ, Clinton, NC with Rev. Kenneth Morrisey officiating. Burial with military honors in Sandhill Cemetery, Clinton, NC.